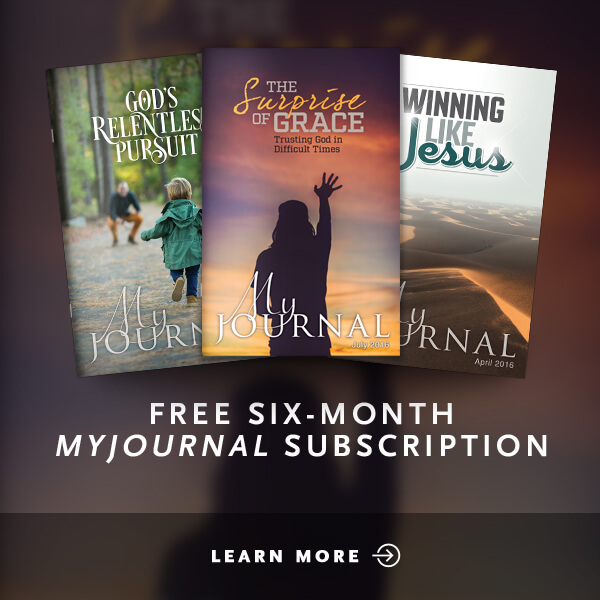 What does the Bible say about the end times -- the Antichrist, the Great Tribulation, and more? 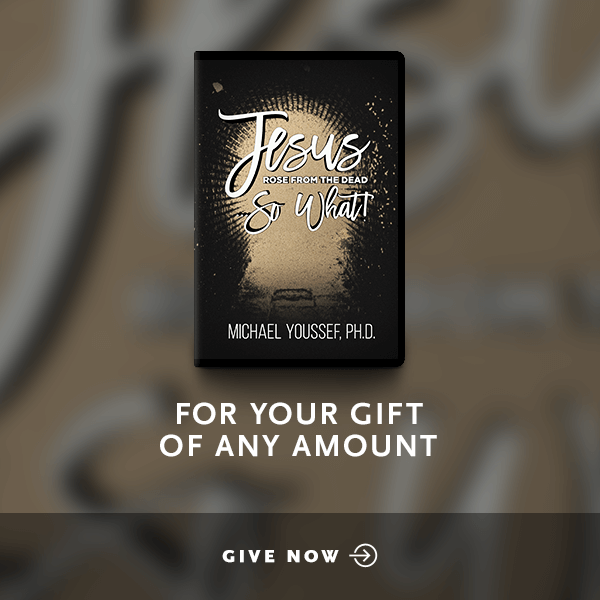 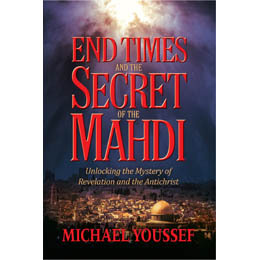 In his highly-anticipated new book, End Times and the Secret of the Mahdi, Dr. Michael Youssef demystifies the book of Revelation and brings Biblical clarity to what we’re seeing in the world today. 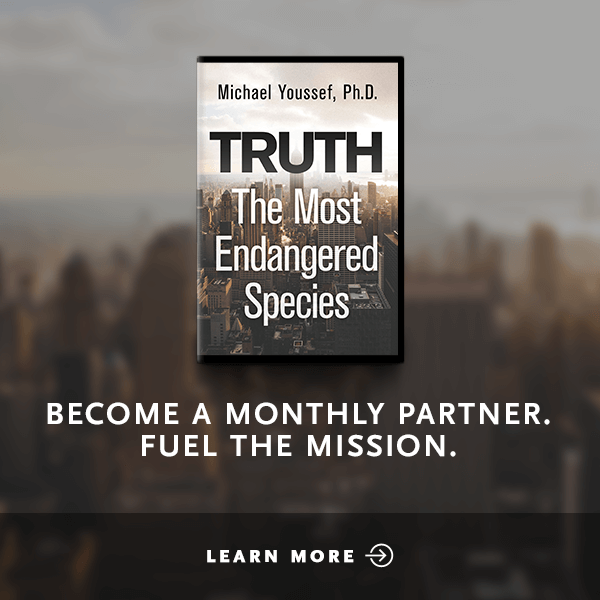 You’ll be shocked at the parallels between the Antichrist and the prophetic figure in Islam known as the Mahdi -- and filled with hope as you see the unfolding of God’s master plan for eternity.